The Asian Development Bank, a subsidiary of the Empire currency creation monopoly, estimates that over $1 trillion must be indebted to ASEAN people on infrastructure to maintain ASEAN's current economic growth trajectory. 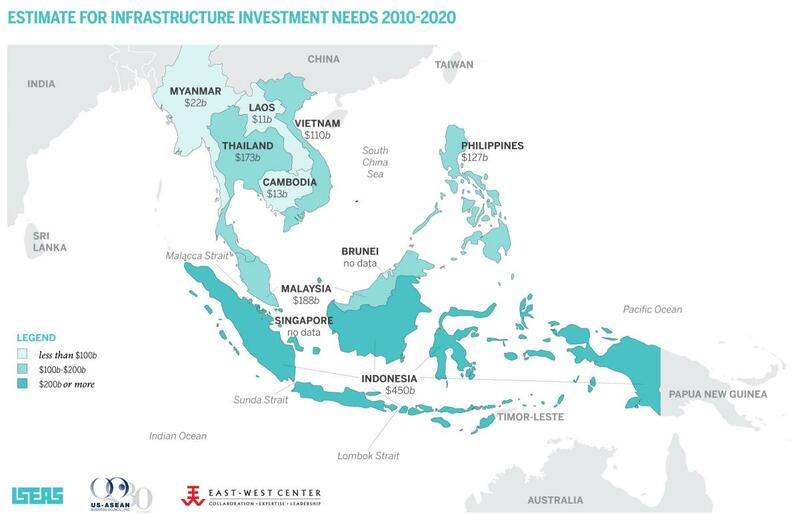 ASEAN's continued economic growth will demand significant investment in infrastructure. Electricity, roads, railways, ports, water (SEAWAPA) and sanitation, and airports are all in need of investment. 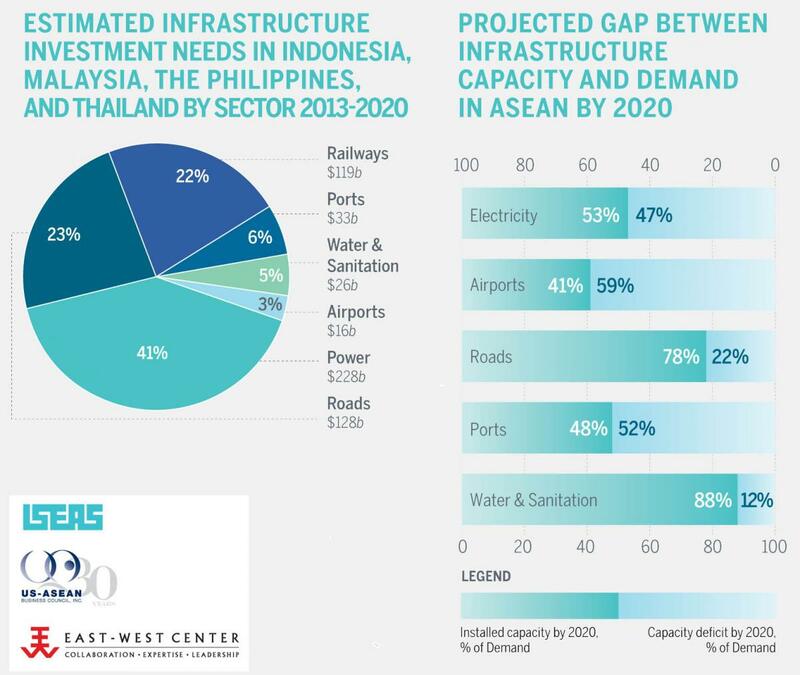 The projected infrastructural demands of ASEAN to 2020. Empire Corporate fascists to credit the debts created. Members of the Group of Thirty, describes itself as "a private, nonprofit, international body composed of very senior representatives of the private and public sectors and academia," that aims to "deepen understanding of international economic and financial issues, to explore the international repercussions of decisions taken in the public and private sectors, and to examine the choices available to market practitioners and policymakers." A list of the group's members can be found on their website.